MORE ON OUR PRODUCTS, METHODS AND GOALS. FABRICations adopts a “Research by Design” approach to explore the potential for better urban systems. 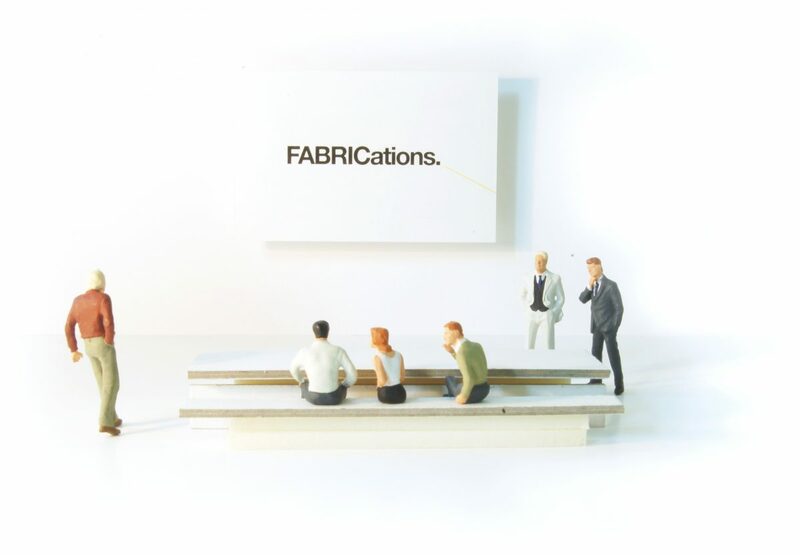 In each project, FABRICations substantially invests in research to expand the relevant knowledge-base to provide the most purpose-driven solutions. To assess the accuracy of our research and proposals, FABRICations regularly forms alliances with other practices, which comprises of a strong and effective network of professionals, consultants and institutions. Over its ten year history, the office has become a leading reference for Urban Metabolism research, carrying out projects and publications in multiple international contexts. Additionally, FABRICations has been awarded with prestigious prizes including the Prix de Rome for young architects (2010), the Green Architecture Competition (2014) and the ASLANY Merit Award (2015). At FABRICations, we involve our clients in the creation of resilient cities, offering a wide range of products, adopting a comprehensive methodology, and proposing clear objectives for the design.